The great Pete Thorn jumps in and totally rips it up with this smoking Nemesis Delay demo video. Lot's of amazing guitar playing here combined with great traditional and non-traditional delay effects. Andy bounced through some sweet Kinks riffs in this wonderful Nemesis Delay video. Sweet, sweet tones - Andy got into the Neuro App for some nice Oil Can delay sound as well as some bizarre Degrade effects. Ambient master, Bill Vencil (a.k.a. "Chords of Orion") gets super spacious in this fantastic Nemesis Video. 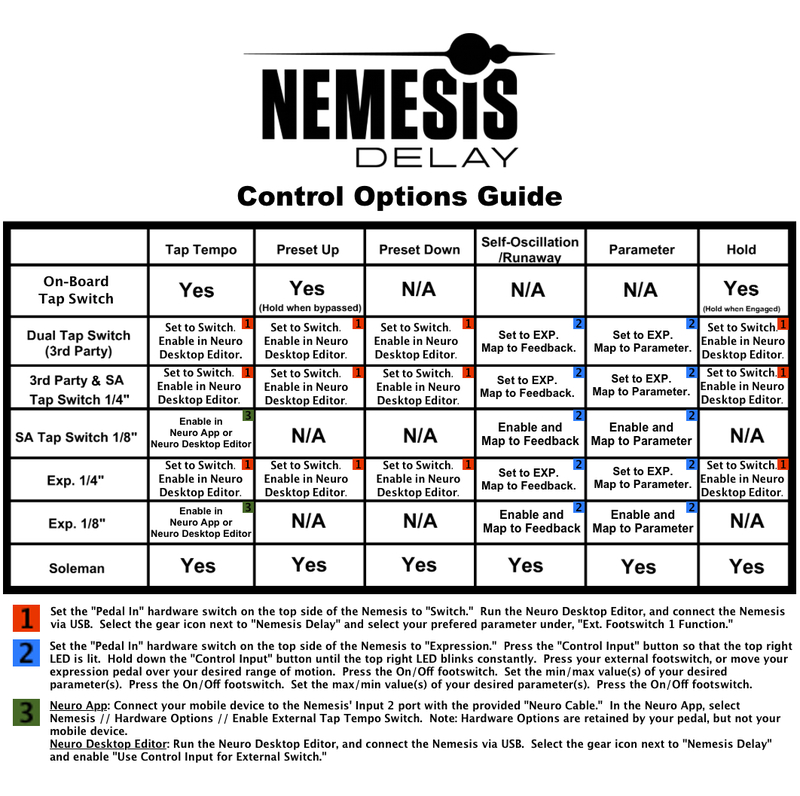 Source Audio's own Nathan Navarro found tons of groundbreaking ways to use the Nemesis Delay with bass guitar. Bassists: do not miss this. 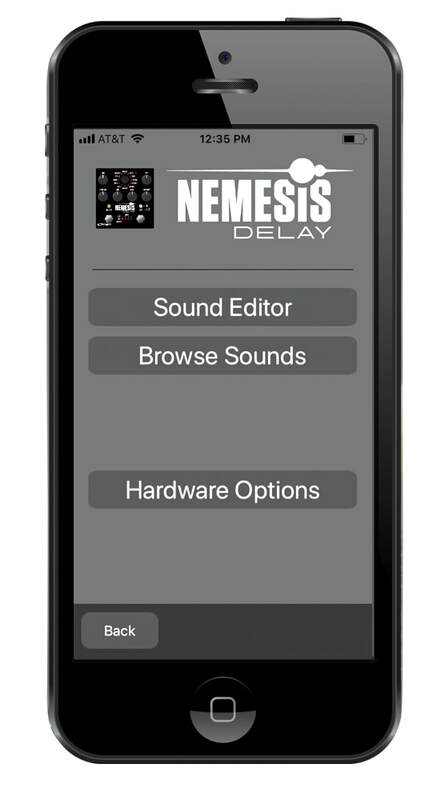 ​Connect the Nemesis Delay to the Neuro Mobile App (a free download for iOS or Android) and explore the power of effect downloading, customization, and sharing that comes with every Source Audio One Series pedal.